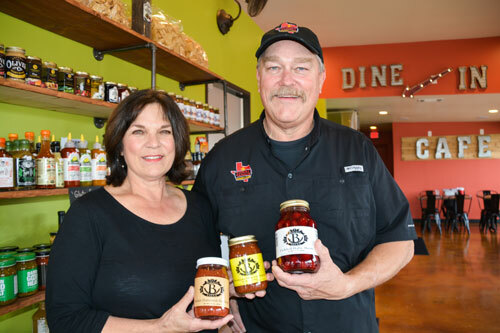 With his wife, JoAnn, by his side, Steve Barker recounted the early days of selling tamales at the Grapevine Farmers Market in April of 2010. 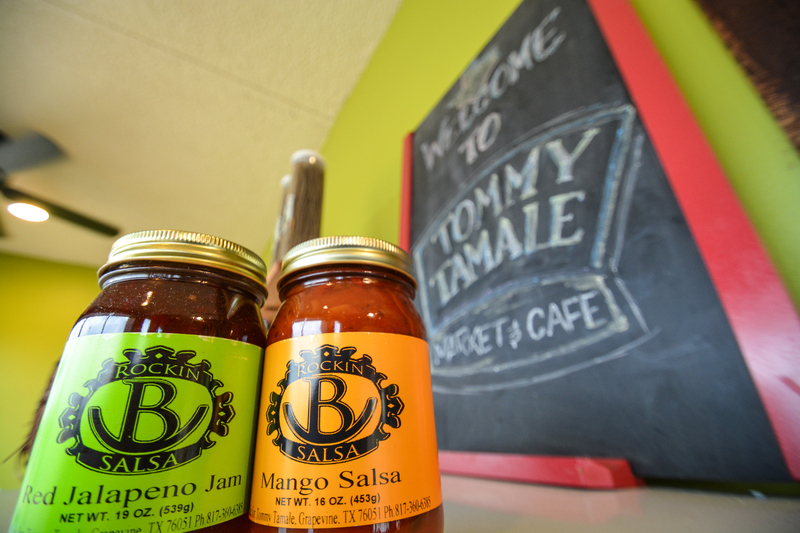 The pair giggled down memory lane as Steve recalled the early years of their tamale operation that they&apos;ve grown into the brand new Tommy Tamale restaurant on 1689 W. Northwest Hwy in Grapevine. "That first season we were setup under a canopy with two tables, an ice chest full of tamales and just two bottles of salsa," said Steve. It was a lean and mean operation to say the least. By the end of their first season at the farmers market, the Barkers were astounded by the amount of requests they were getting from their fanatical customers. They wanted to know where they would be able to place their orders once the farmers market was closed for the season. It was at that moment Steve and JoAnn knew they had struck tamale gold! Fast forward 6 seasons at the farmers market, 5 years and two locations later, the Barkers have found that consistency is the key to success. "Our customer knows that every time they come through our doors they&apos;ll get a quality product," said Steve. 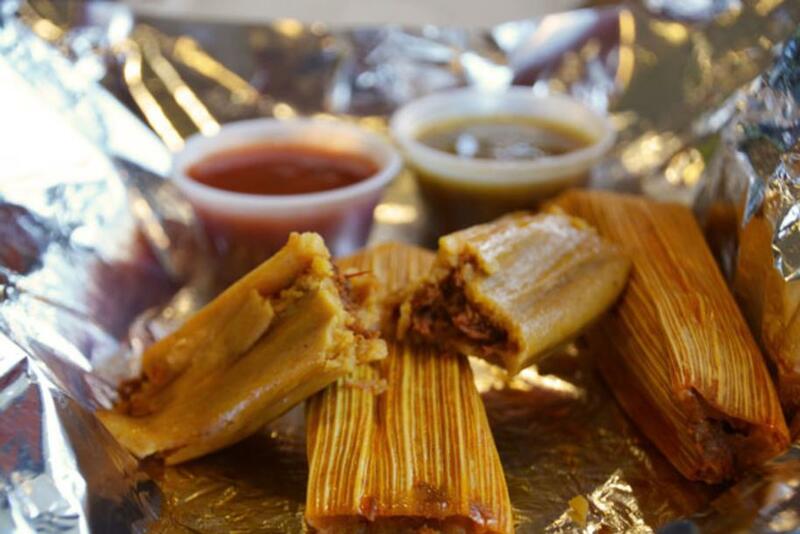 "Whether they tried one 6 months ago, today or 6 months into the future, our tamales will always have the same great taste." I would certainly agree with this sentiment. The flavors pop with every bite. The pork is their number one seller but my favorite had to be the chicken that&apos;s fused with the rich and bold flavors of tomatillos and jalapenos. If you&apos;re hungry, you could probably eat a half dozen of them without blinking an eye. So good! Plus, it doesn&apos;t hurt that all of their tamales are lard and gluten free. But that&apos;s not all! 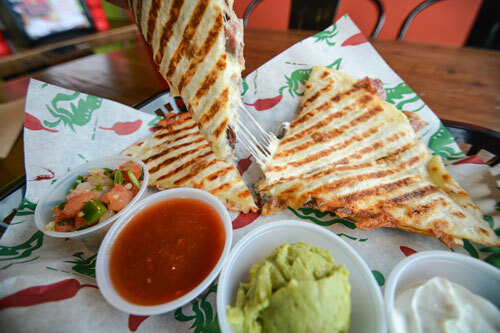 Tommy Tamales prides itself on a variety of other tasty menu items like their cheesy quesadillas or the popular "Tommy Bowl." 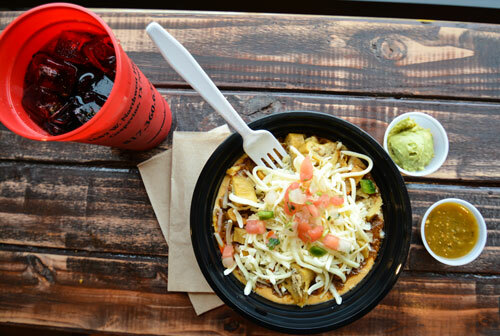 Don&apos;t forget to try one of their in-house salsas for an extra punch of flavor. One of the best parts of the meal is trying out the different salsas that are readily available. From mild flavors to over the top heat, you&apos;re bound to find something that will suit your tastes. By the time you&apos;re done with your meal, you&apos;ll feel like part of the family. The entire tamale-tottin&apos; Barker family is there each and every day from 9 a.m. to 9 p.m to provide the best service possible in Grapevine, Texas. Hours: Monday - Saturday from 10 a.m. - 8 p.m.